Diligent Web Tech is the industry leader in providing top-notch AngularJS development services. Our team of web development enthusiasts backed ably by designers and analysers excel at creating feature rich, secure and scalable web apps specifically catering to your complex business requirements. Comprehensive AngularJS development featuring cutting-edge and power-packed with applications. 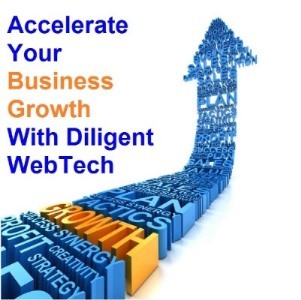 The well-trained technical team of AngularJS developers at Diligent Web Tech is thoroughly conditioned in the following skill sets - PHP, Ruby on Rails & .Net, Ajax & Jquery, CSS 3 & HTML5, Angular & Ember, Twitter Bootstrap (Responsive designs), Backbone & NodeJS. Diverse clientele spanning 20+ countries. Experience of 300+ successful project delivery. Stunning user interface featuring high compatibility with multiple devices & browsers. Dedicated Technical team for quality Support & Maintenance.